FAQ's are nothing but Frequently Asked Questions. Guruji Narendra Babu Sharma give answers to various questions which are asked by the callers in the programme. Also Guruji give us the knowledge on Hindu Sanathana Dharma, which i have put in FAQ Format. Many People have lot of doubts on Hindu Sanathana Dharma, which i have put in FAQ Format. Please do ask a priest, if you have any doubts in below, who knows very well about our customs and practices and clarify the same. At what time we should wakeup in morning? Every person in this world must have heard this famous saying that " early to bed and early to rise makes a man healthy, wealthy and wise ". This saying is time tested and very much acceptable fact worldwide. Hindu Dharma has strictly recommened special time (brahma-muhurata) which means an auspicious time for rising up in morning. Hindu Dharma has recommended that a person should wake up about one and a half or two hours early before the sun rise. This time is called brahma muhurat as this is time very suitable of attaining bharam gyan (meditation and self analysis). This time is considered the best time for acquiring supreme knowledge and eternal happiness. According to today's era, time between 4:15 to 5:30 A.M. is said to be brahma muhurat. According to rishi sushurut this time is also called as nectar time (amrit bela) as is best time for offering prayers to God and studying. Atleast try to wakeup before 6:30 A.M.
What should women do after rising up in morning? First offer your prayer to Kula Devata and refresh yourselves. Clean the entrance of your home and put rangoli. After bathing go to pooja room, light the lamp and offer your prayers and then enter the kitchen. Pray to God and start cooking. Don't keep milk first, keep something else like rice and continue to cook. Why do women draw rangoli in front of their house? In a traditional Hindi household, the lady of the house starts her daily chores with purifying herself, drawing some Rangoli lines in front of main entrance, the pooja room and the tulsi. Her regular routine begins after this ritual. According to Adishankara charya, Nariye prathama dharma. Traditionally rangoli/kolam are drawn using rice flour, because small and tiny insects, ants will have it as their food. which means dharma starts here. Can we have bed coffee? No, having bed coffee is a bad habit. 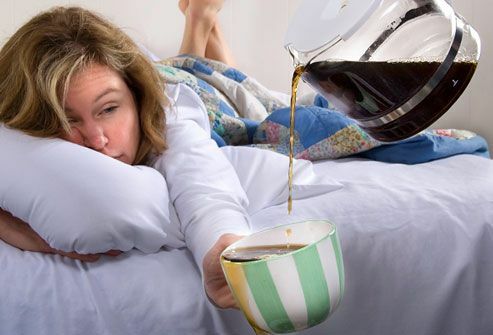 Stop having or giving bed coffee. 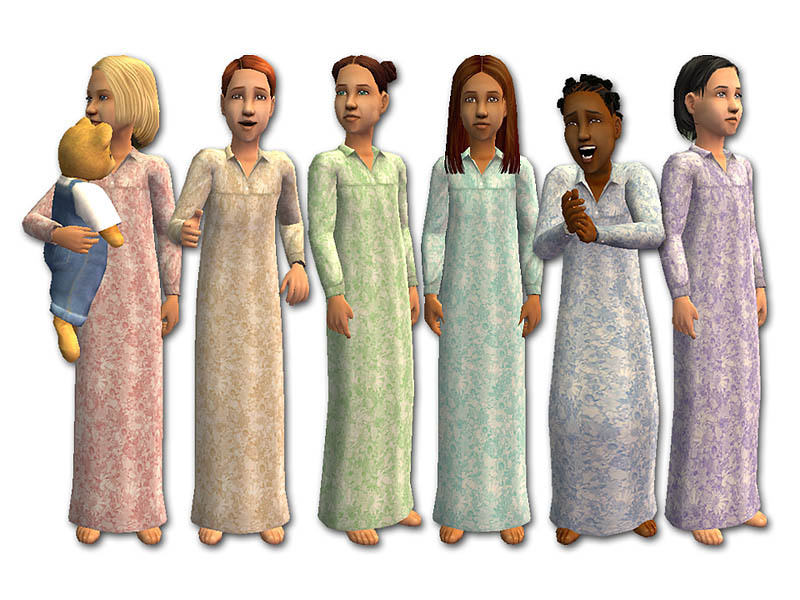 Frankly speaking, stop wearing nighties. If you still want to wear, use it while going to sleep only. Don't use it other than sleeping, i.e like leaving your kid to school, getting something from shops etc.